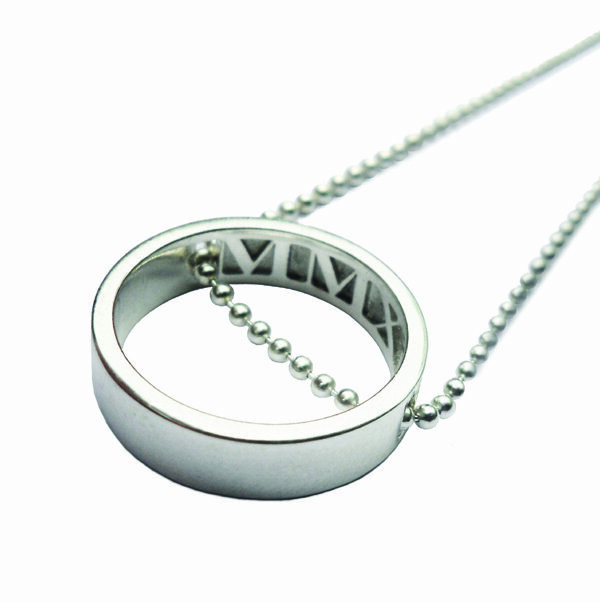 The Momento's timeless style has been designed to honour an unforgettable moment. 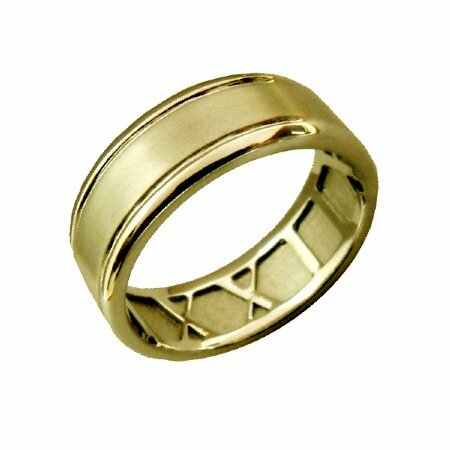 The traditional round band features an external textured panel and contains a special date on the inside, embossed in Roman numerals. 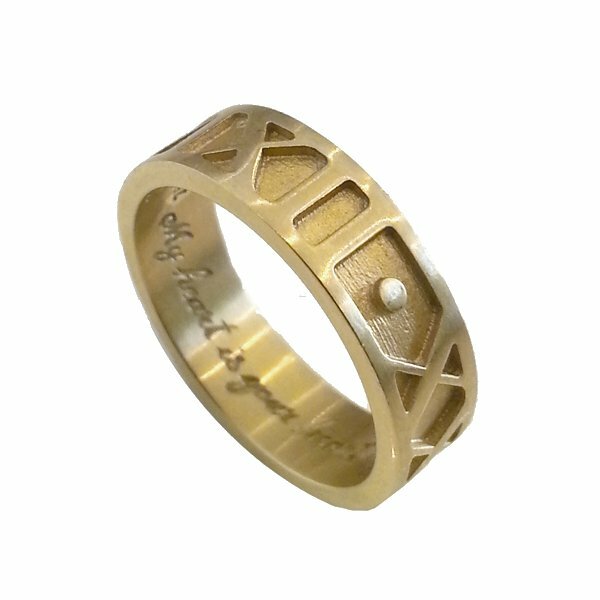 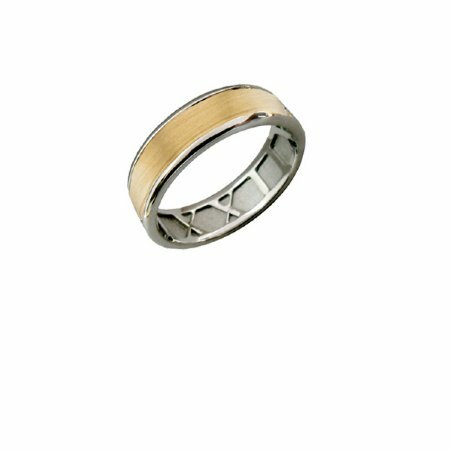 This ring is custom made and is available in your choice of finish (polished or matt), width (4-8mm), precious metal (white gold, yellow gold, rose gold, palladium or platinum) and carat weight (9ct, 14ct or 18ct). 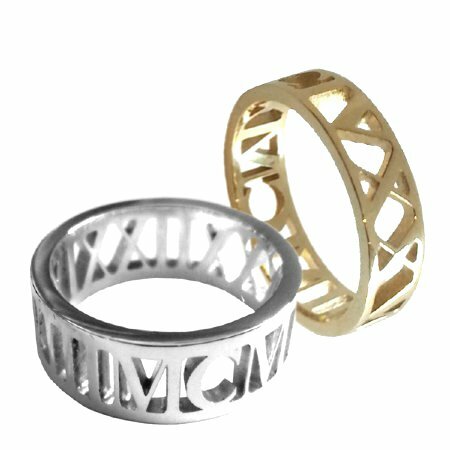 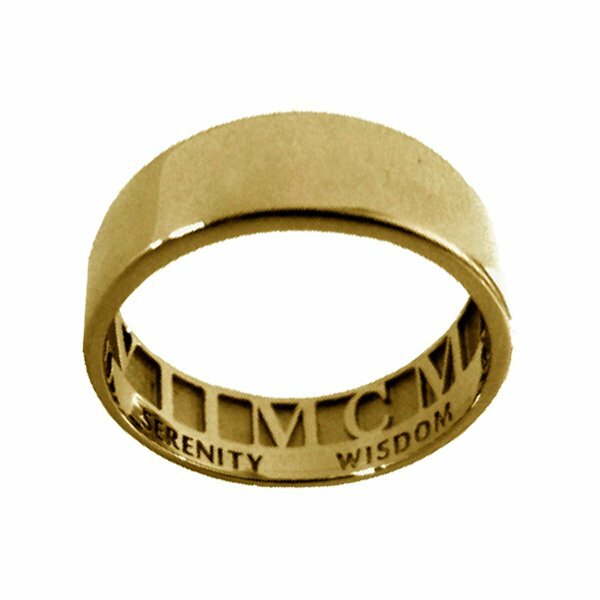 Sterling Silver Momento Facade rings are available for purchase online in our 'Date Jewellery: Rings' category. For all other requests, please email us for a quote and current lead time.